The road map is clear for the country's No. 1 scooter maker, Honda Motorcycle and Scooter India (HMSI) — to become the No. 1 player in the world’s largest two-wheeler market overall. The company says it has been at the job for quite some time, only now the goal appears within reach. Its get-to-the-top strategy rests on two pillars — targeting new categories with innovative product offerings and assuring hassle-free service to the end consumer. It sounds cliched, but the company says that's the best way to service discerning buyers in a rapidly growing market. Currently, Hero MotoCorp leads the two-wheeler market with a 36 per cent share while HMSI is next with a 27 per cent market share. These two are followed by TVS with 15 per cent. HMSI is the leader in the scooter category with a 56 per cent share, according to Society of Indian Automobile Manufacturers’ January to December 2018 data. What makes the company upbeat is its performance thus far. The milestone of crossing 40 million units in a short span of 18 years and logging average annual sales growth of 3.5x in the last four of those 18 years have spurred HMSI to enhance its capacity by 600,000 units by the end of the next fiscal. While the Indian arm of the Japanese two-wheeler company has over 20 two-wheeler models in its portfolio, it wants to widen its repertoire and offer choices in all categories — mass and premium, family vehicles and performance bikes. It hopes to use cutting-edge technology to predict features and demand. Activa is a good example to illustrate this. Over the last few years, scooters have been outselling bikes but when HMSI launched Activa in 2001, the market looked completely different. Activa launched in India at a time when automatic scooters were considered luxury and Bajaj scooters were the trendsetters. HMSI came along and offered exactly what people were looking for — Honda’s trusted engine and better mileage/performance. Its promise of 60 km per litre mileage was unthinkable a decade ago when scooters could barely ply 40 km on a litre of petrol. Design-wise it was a hit — it appeared mid-way between a heavy-duty motorbike and a nimble moped. No wonder it was a huge draw among women — today almost a third of Activa riders are women. “We decided that the product must be convenient and for the entire family. 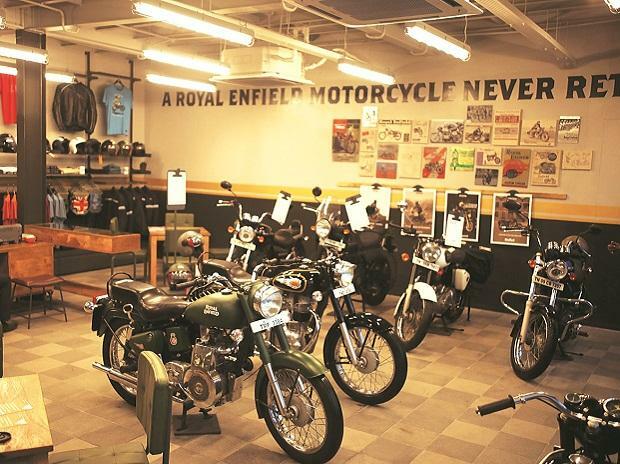 It must meet the requirements of many more members of a household if it hoped to beat a motorcycle to make its place in the family,” says Yadvinder Singh Guleria, senior vice-president, sales and marketing, HMSI. The brand helped HMSI increase its customer base and gave it confidence to step into the motorcycle segment, which it did with the premium 150cc CB Unicorn and 125cc CB Shine (now India’s largest selling 125cc motorcycle) and finally into the 100-110cc mass segment through Dream Yuga. The company also made huge investments on innovative features and it is reaping the benefits. It was HMSI which introduced the combi-brake system with the equaliser technology in 2009, something that would go on to become mandatory a decade later. The same goes for the tuff-up tube in 2010 which prevented immediate deflation of tyres in case of a puncture. “We never shied away from investing on innovative products. This gave us an edge,” says Guleria. Another of its winning features was the convenient lift-up covers — you could open the cover off an Activa like the bonnet of a car. All this helped HMSI to build trust in its early days. The company gained its first 10 million customers in 11 years. The next 10 million customers were added in the next three years. In effect, the first 20 million customers were added in 14 years. 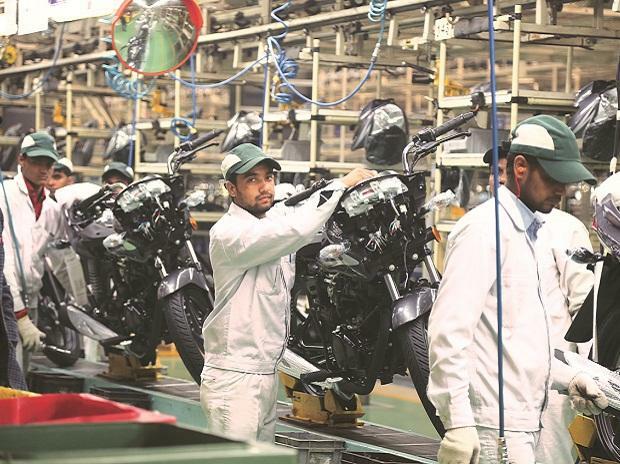 The milestones in this journey include expanding production from 1.6 million units annually from just one plant to 6.4 million from four, entry into the mass motorcycle segment in 2012 with Dream Yuga, setting up of the new technical centre for faster development of India specific models in scooter and motorcycle, among others. With NAVI, the company tried to serve a new segment of customers, the fun-loving youth which was looking for something different than a scooter or a motorcycle. In simple terms it offered the convenience of a scooter but the style quotient of a motorcycle with a customisation option. India’s first utilitarian scooter Cliq is also one of its kind. The market has also changed dramatically over the past decade and a half. From a meagre 10 per cent in 2001, scooters have now grown to almost 32-33 per cent of the total two-wheeler market, denting the share of the 100cc motorcycle category in particular. Scooter sales hit a speed breaker last year, but Guleria says just it is a temporary setback. He backs his claim saying while the first-time buyer continues to focus on mileage and price, the 100cc segment will grow and eventually challenge the motorcycle category. “With Cliq, Honda has challenged the domain of the 100cc bikes. It is a baby step though,” says Guleria. The company’s stronghold is the south and the west. Next it will head to the markets where it has a smaller presence. One segment where the brand is not present is the sub-Rs 40,000 segment. 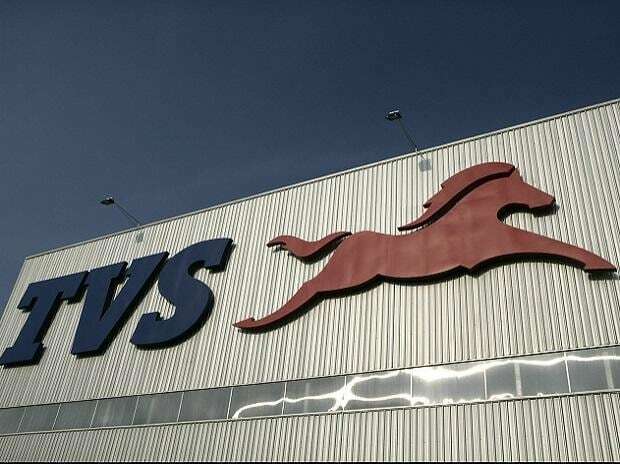 The company feels the BS-VI fuel regulation will push the prices of products across the spectrum upwards and there won’t be any sub-Rs 40,000 product in the market left. "We are in a position to offset price increase with mileage," says Guleria. One of the future challenges could stem from the fact that HMSI does not have a captive finance arm for retail finance, but the company is counting on its partnership with financing firms to overcome this.